Established in 2012. We provide simply the best inclusive moving services to our customers, and there is nothing we won't do for your move. As a moving company, we pride ourselves with the best customer service feedback by delivering a personalized moving experience. There may be other moving companies, but none retain the outstanding customer appreciation we do. Thank you Globus Moving for helping my son and I move! I would recommend you to anyone who asks. From the first call I made to the end of my move, we were stress free! Love the customer service. Keep up the great work! A great company to work with! I requested service before 4th of July and they were able to accommodate our order. Their moving crew showed up early in the morning, moved all the household items such as furniture and electronics with great care. They were quick and left plenty of time to disassemble beds, book cases, and drawers. 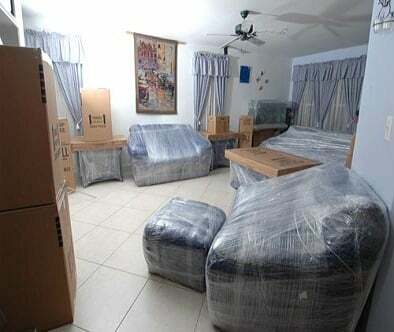 The company provided all the necessary protective materials to deliver our belongings to a new home without a scratch! As the crew proceeded to moving, they managed to transport a large four bedroom home in one trip. 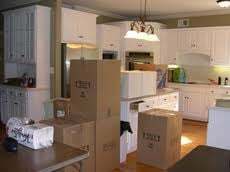 Globus Moving LLC has professional equipment and is able to do any job well within a short period of time. I suggested this company to two of my friends and they were equally happy happy with the service they received. I am looking forward to working with this company in the future and trust them with my household belongings. Thumbs UP! These guys were very professional, fast, and affordable! They were on time and required little direction. I would recommend them 100%. Marcos, Ivan, and Leeca were great! Globus Moving is the best choice you can make for assistance in any of your moving needs!!! 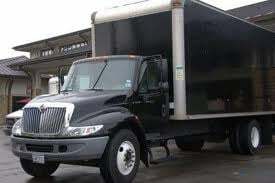 After calling several moving companies and receiving either a ridiculous rate or no return phone call, I was able to hire Globus Moving company. It was the best decision i could have made. They arrived on time and moved everything very quickly and carefully! I would hire them again without a doubt and I recommend that you do the same! You will be very satisfied with their service.